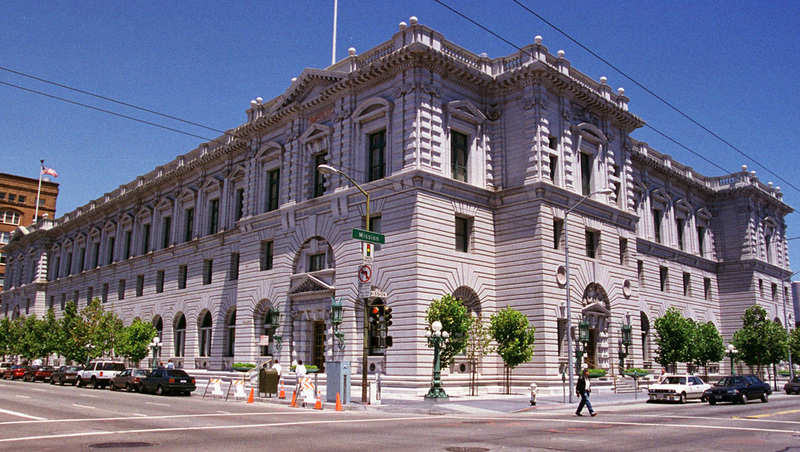 SAN FRANCISCO A federal court in San Francisco Tuesday struck down Arizona's ban on abortions after 20 weeks of pregnancy. Several states have enacted similar bans starting at 20 weeks. But the 9th Circuit's ruling is binding only in the nine Western states under the court's jurisdiction. Idaho is the only other state in the region covered by the 9th Circuit with a similar ban. A trial judge had ruled that the ban could take effect. U.S. District Judge James Teilborg ruled it was constitutional, partly because of concerns about the health of women and possible pain for fetuses. But abortion-rights groups appealed that decision, saying the 20-week ban would not give some women time to carefully decide whether to abort problem pregnancies. The ban, signed by Gov. Jan Brewer in April, included an exception for medical emergencies. It also instituted new disclosure mandates that include requiring the state have a web site with images of fetuses at various stages of development for women to view.